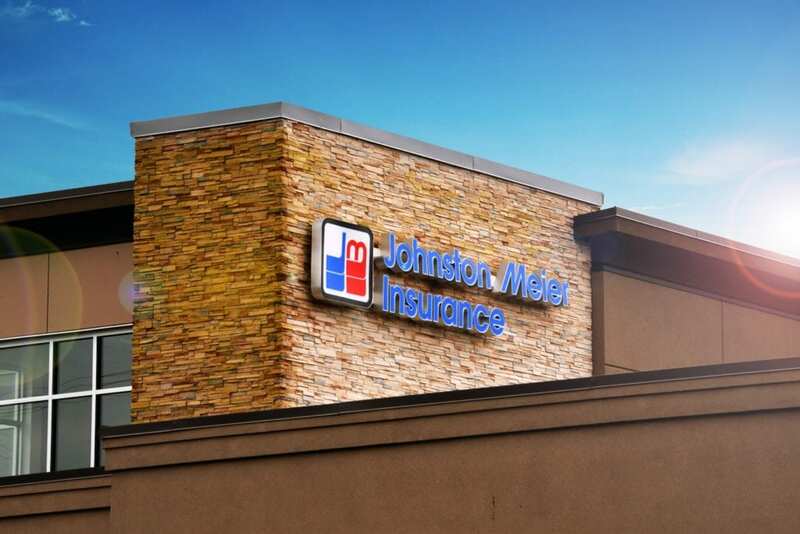 With a variety of auto, home, renters, condo, and business policies to choose from, we here at Johnston Meier Insurance Agencies Group want you to feel confident in our coverage. 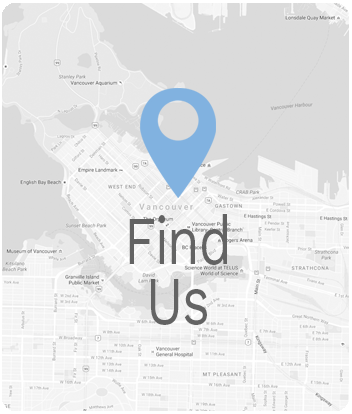 Contact our Lougheed office in Burnaby today! Come and visit our Chilliwack locations, conveniently in the Chilliwack Mall! 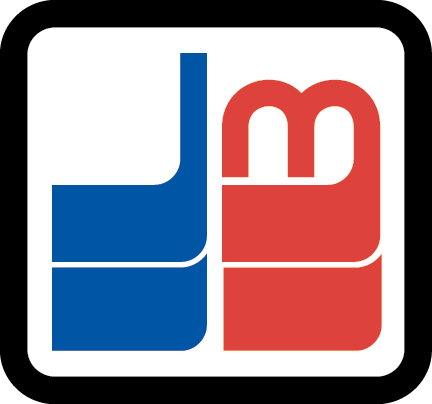 Stop by and find out what we’re all about at Johnston Meier Insurance Agencies Group! In our low-pressure environments, we make sure that you’re given the tools and information that you need, so you feel good about the choices you make, and gain the knowledge necessary to select a policy you’ll be entirely content with. We hope you’ll stop in soon! Please feel free to call, fax, or email us with your inquiries, comments, or concerns. We’re always happy to respond in a timely manner and we want to make sure you know that you’re heard.